The château des Brasseurs (castle of the Brewers), in Xertigny. 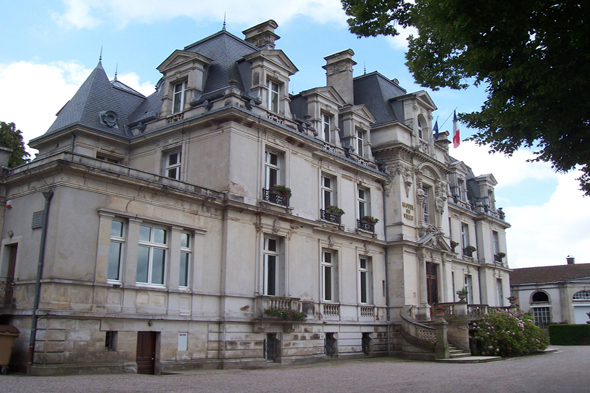 It is a castle of Renaissance style built in 1888 following the plans of the architect François Clasquin. This building is now the town hall of Xertigny.